We’re an experienced UK Magento agency with experience of integrating the Magento platform with the Ztorm API. Integrating your Magento store with Ztorm allows your customers downloads for video games, console games and other digital products whilst maintaining your ecommerce processes in Magento. If you are looking for a Magento integration with Ztorm, you’ve found the solution! Peacock Carter are an established UK Magento agency who have been working with Magento since 2008. Our Magento development team includes Magento developers, themers and experienced web designers, allowing us to offer a full Magento solution for your business, from planning to design, development and ongoing Magento support. We have experience in delivering Ztorm integrations on the Magento ecommerce platform, and working with our clients to deliver their specific requirements. 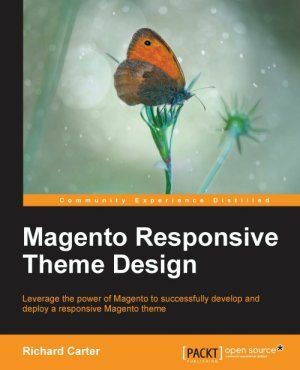 Our founding director, Richard Carter, has written 4 books on the Magento platform, and we regularly speak at Magento and web design events throughout the UK on topics including best practice and cutting edge development practice. We work with clients throughout the world; please contact us on +44(0)191 499 8456, or email hello@peacockcarter.com for more information.